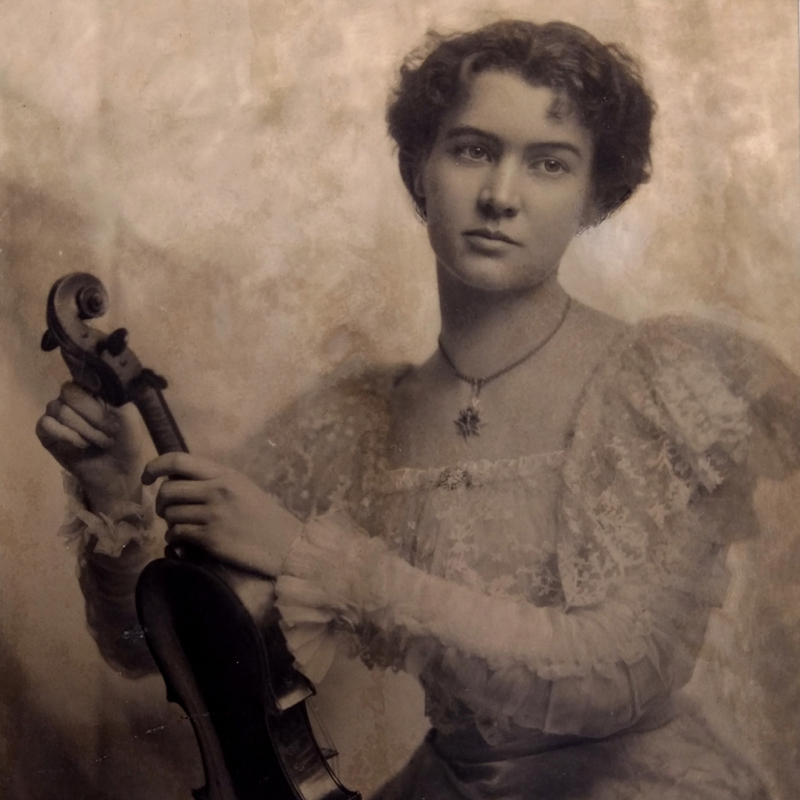 Although tales dating from at least the early 19th century allege that Lorenzo Guadagnini, father of the renowned Giovanni Battista, studied with Antonio Stradivari, recent research does not support this theory of supposed lineage between G.B. Guadagnini ...Read More and the great Cremonese tradition. 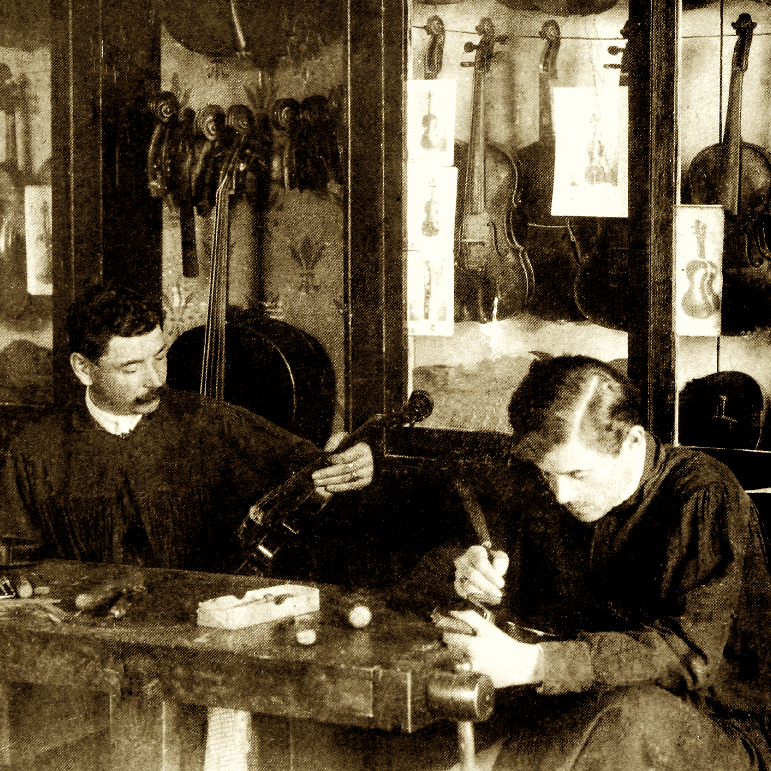 In fact, it is overwhelmingly likely that Lorenzo never took up violin making at all, considering his itinerant and impoverished living situation and the overall lack of historical evidence connecting him to anyone in the trade. 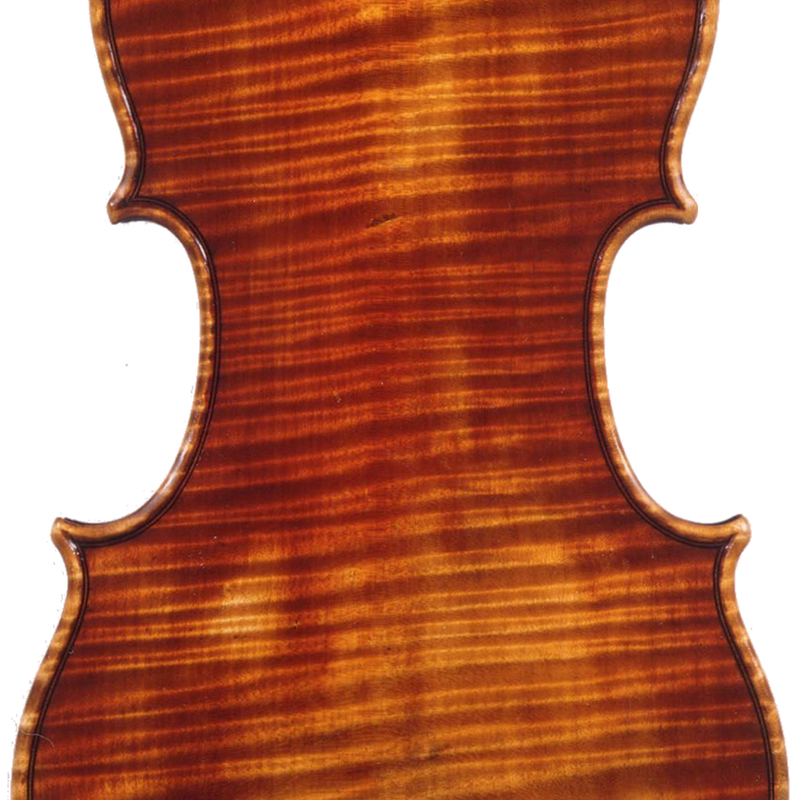 - The auction record for this maker is $303,336 in Nov 1992, for a violin.